The boater registration sticker gets a twist. 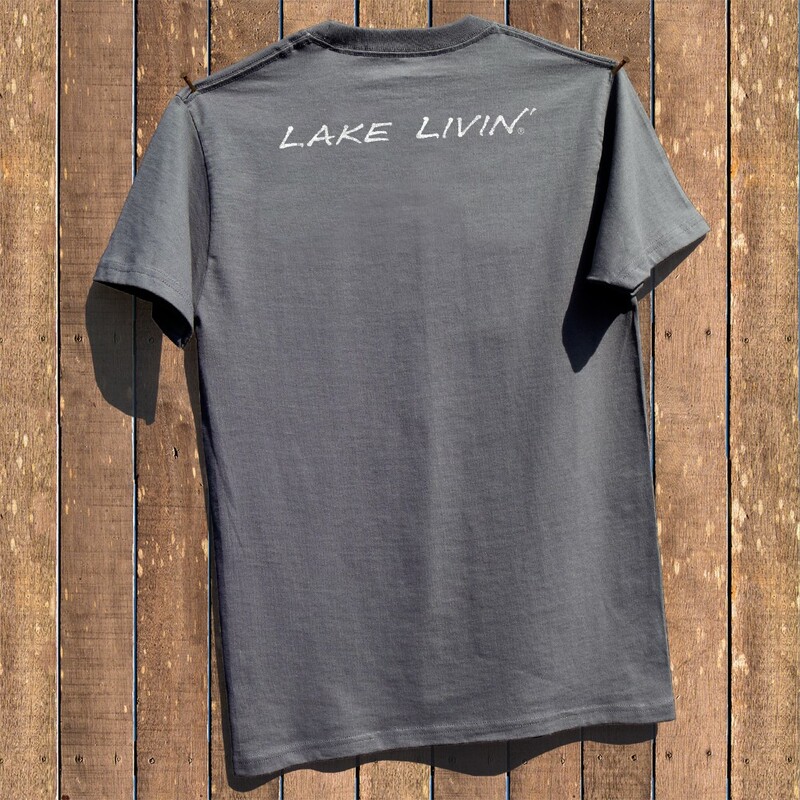 Now you too can be registered for the lake living lifestyle with this cool wearable version! For the captain, first mate and the rest of the swabs on deck and land! A badge of ownership no boater should be without. 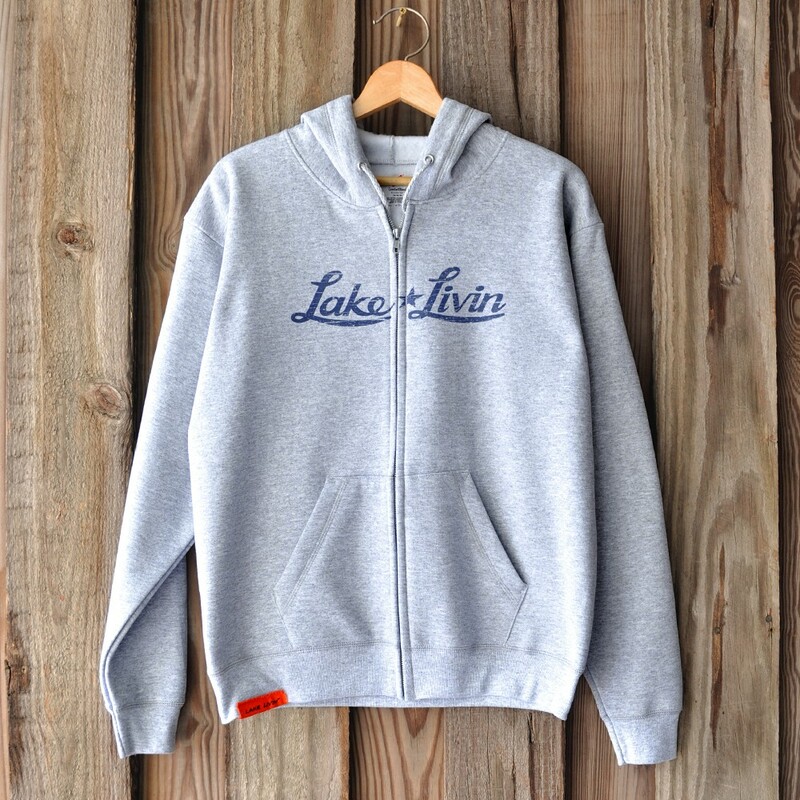 It also sports our signature orange Lake Livin' tag on the sleeve. 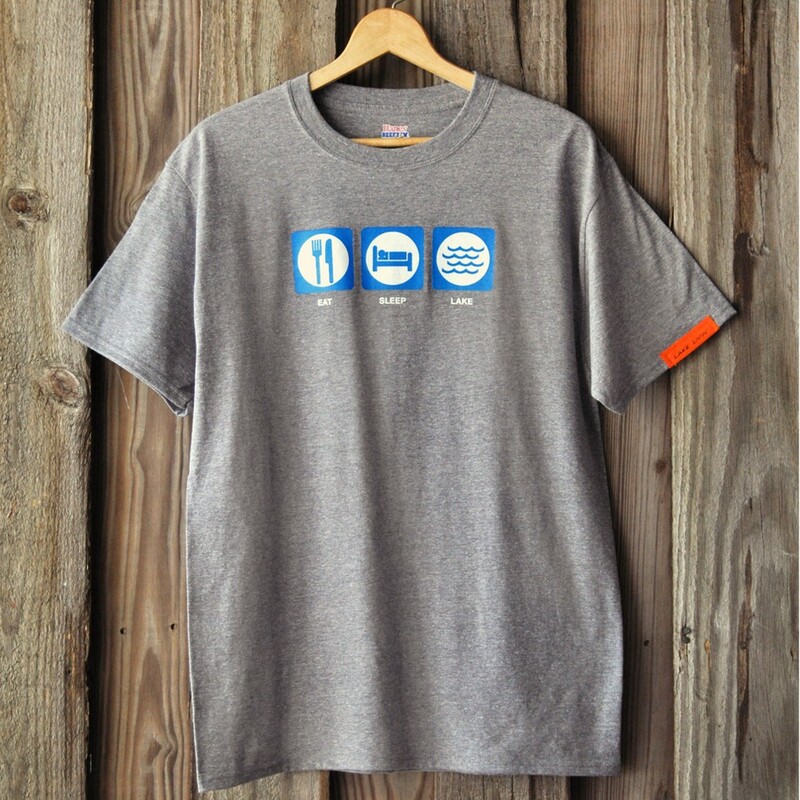 Would you like it with your state's registration sticker? Just ask! 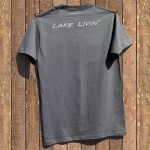 Men’s Smoke Grey shirt pictured. 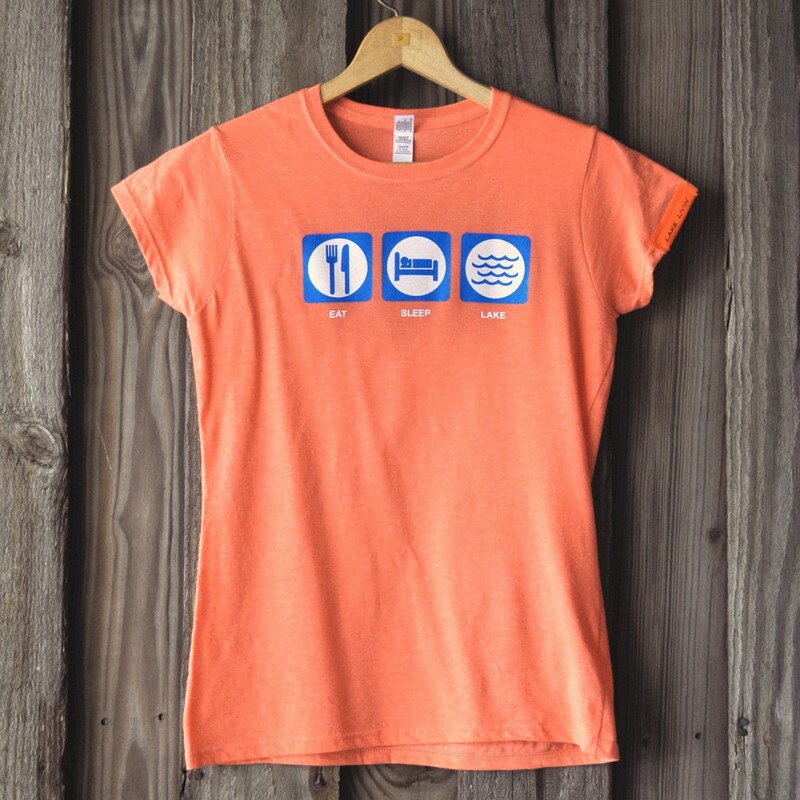 Pre-shrunk 4.5 oz, 100% cotton V-neck shirts are slightly contoured for women. 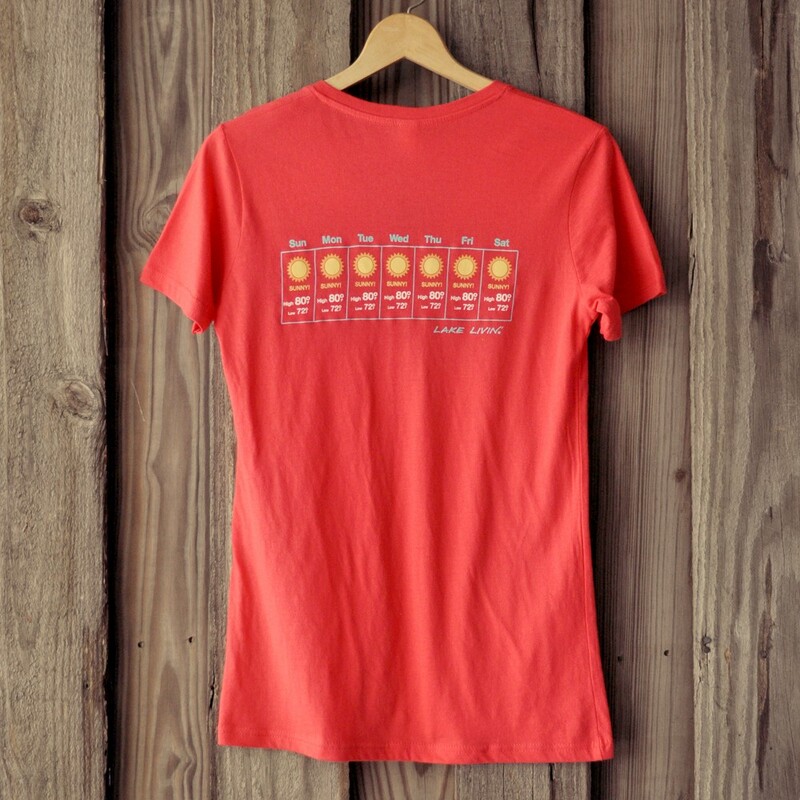 Heather color is 90% cotton, 10% polyester. 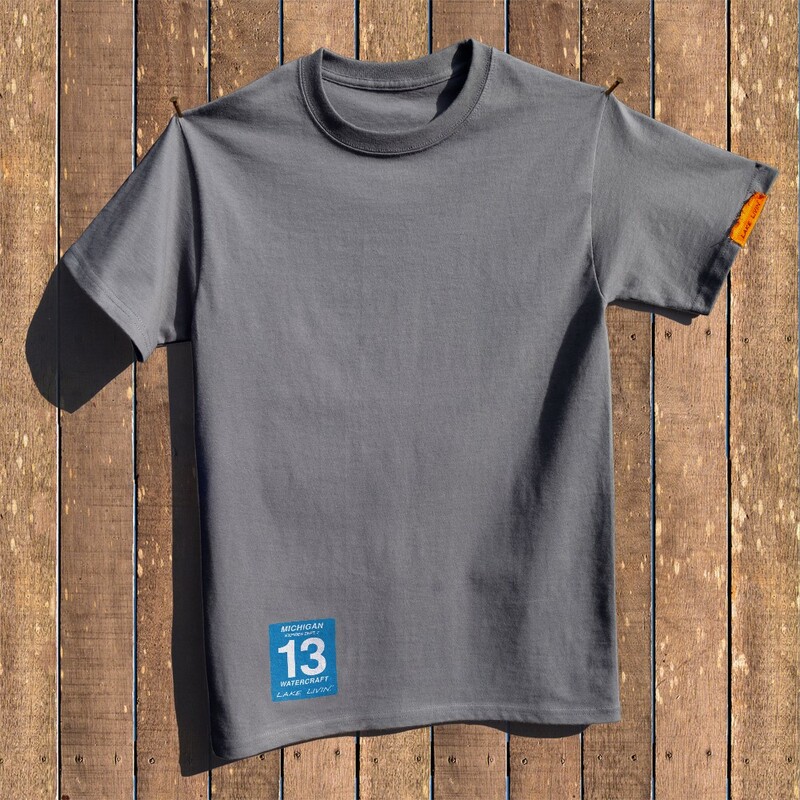 It is recommended that you wash and hang dry the first few washes to reduce any shrinkage that may occur. Then it can go in the dryer at medium for the following washes.